Please see our Winter Course usage policies regarding buggies, trolleys and adverse weather below. We want to enable as much buggy and trolley use as possible over the coming winter period. On the Manor Course, buggies will almost certainly have to remain on the paths for the entire period, but we will only insist that trolleys also stay on the paths whilst there is still a white frost or the ground is extremely wet. In such circumstances, please remember that trolley use being restricted to paths is the alternative to TROLLEYS NOT BEING IN USE, which we would like to avoid if possible. We fully appreciate that it adds time to the round and involves more walking, and if you don't wish to do that please carry (or don't play) as if trolleys were not in use. We will monitor how well the "trolleys on paths" policy is adhered to when in use (and would very much appreciate feedback from members about what they witnessed whilst playing). In the meantime please note that greens staff have been instructed to ask golfers who are not adhering to the policy to leave the course, and it of course applies to members and visitors alike. 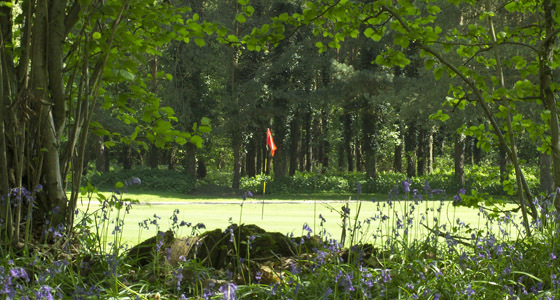 On the Forest Course we will assess Trolley use on a daily basis subject to the weather conditions. 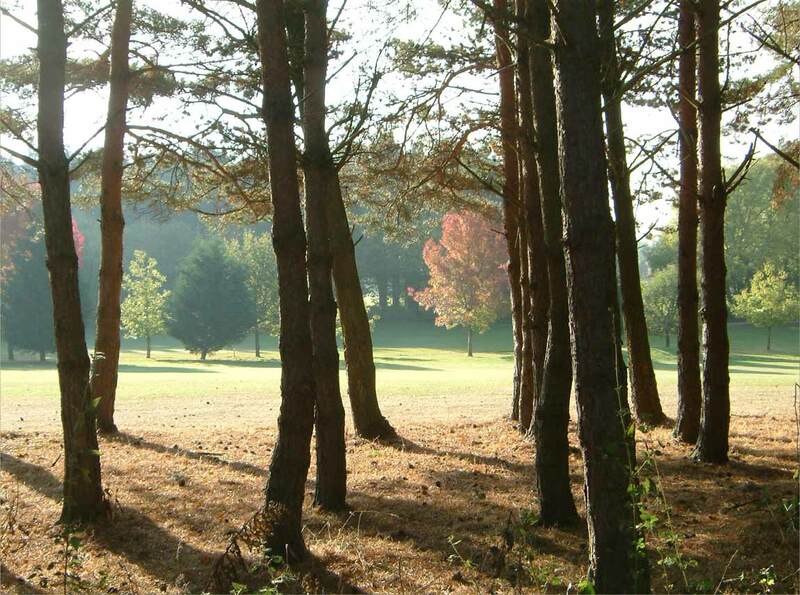 With the Forest Course sitting on land that is attributed SSSI and an Area of Outstanding Natural Beauty, we are charged with protecting the land by Natural England and the Forestry Commission and hence the requirement to assess if trolleys can be used without inflicting damage to the land. We encourage disabled golfers to use the course at all times but during very wet and or frosty weather, certain conditions may be put in place restricting areas of the course. It is also a requirement that players make themselves aware of the BUGGY POLICY, Golf Buggy Safety Acknowledgement Form and the Buggy Use Restriction that may be imposed due to Health and Safety reasons when the weather has impacted the courses. Closure of the Golf Courses may be necessary at certain times due to the state of the Courses; prevailing weather conditions; or other special circumstances. This action is taken to ensure the safety of golfers, the safety of other persons on the courses, and/or to prevent damage to the Courses. The purpose of this document is to outline the management’s policy for Course Closure, to detail procedures for its implementation and to define and allocate responsibilities.